When establishing sales accountability in the workplace, it’s often the sales manager that is tasked with leading the charge. 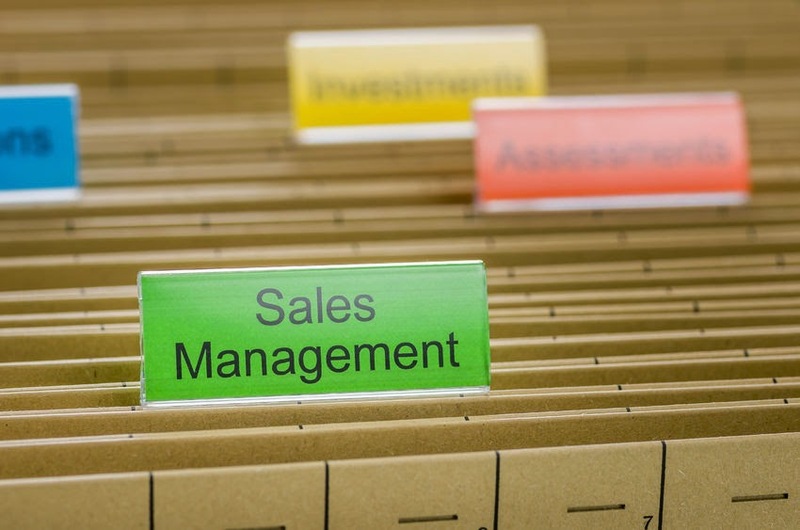 Sales managers need reliable data, which can be obtained through CRM solutions that give them insights into the performance of their sales staff. Without the data, there can be no accountability. Below is a list of six tips offered up by sales managers who have established a culture of sales accountability. If you’ve got sales managers who want to be buddies with their salesforce, you’ve got the wrong people for the job. Creating a culture of sales accountability is nearly impossible with sales managers who want to be one of the guys and/or gals. In order to stay in the ranks as one of the gang, sales managers will turn a blind eye to poor performance. They need to be the boss and jump on coaching opportunities as they present themselves. Don’t settle for mediocrity. Raise the expectations up to a level that will have your salesforce striving to be at the top of their game. Sales managers should not defend their team’s every action; they should look for reasons why a sales rep isn’t performing and solve the issue with coaching. One thing a sales manager should never be short on is questions. Eventually, the sales rep will begin to discover the answers for themselves. It’s all part of a well-oiled communications machine that relies on a positive give and take. Again, with the right CRM solution at the disposal of the sales reps and the sales manager, there will be more opportunities to come up with answers to any question. How can the sales staff buy in to the culture of accountability if the sales managers aren’t owning up to their responsibilities? If your sales manager is raising expectations yet doesn’t take a position of accountability, the battle is lost. If your sales department isn’t hitting its goals, your sales manager shouldn’t be looking for a place to assign blame – they should take full responsibility and ask what they can do better next time around. How closely do your sales managers follow the sales cycle? What do they know about the work habits of each of their sales reps? How often do they review sales reports? For most companies using CRM, the sales reporting process offers all the information a sales manager needs to determine where the strengths and weaknesses of each rep lie. There are many steps to creating a culture of accountability, but one way to get the ball rolling is to arm your salesforce with a mobile application that allows them to send back detailed sales reports in less than one minute. Front Row Solutions knows the needs of the salesforce and has created a mobile app that assures sales managers will always have plenty of information to bolster a workplace that thrives on sales accountability.